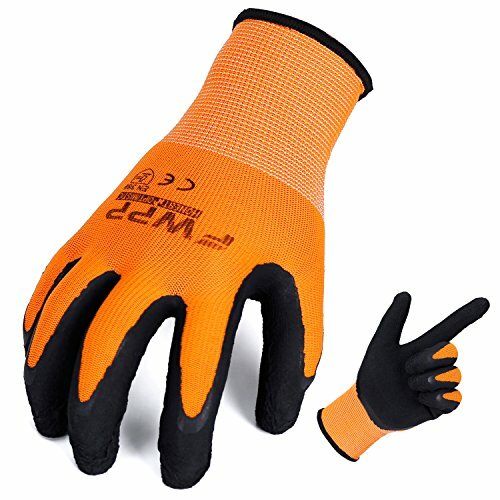 This kind of gloves are made of high visibility fluorescent orange nylon. It is very light, breathable, flexible and comfortable to wear. ▲▼Breathable soft comfortable and antiskid wear resistance.